If your investment needs are quite straightforward, you may be able to invest yourself, with a small amount of online support from us. People usually invest in one of two ways: either they take financial advice, then ask an adviser to implement their recommendations, or they do it themselves, without taking any advice. The second route costs less and takes less time, but it’s riskier, and only suitable for people who really know what they’re doing. We offer an online service that allows you to get the best of both worlds – the speed and cost of doing it yourself, with the comfort and reassurance of getting advice. It’s what’s called a ‘restricted advice service’. Instead of offering the full range of investment vehicles, it offers two - a Stocks and Shares ISA and a General Investment Account. And instead of considering investments from the whole of the market, the service only offers portfolios available from Parmenion Capital Partners LLP, the investment manager we partner with to offer this service to you. First you answer a few questions about yourself – how much you want to invest, how you feel about taking risk, what return you’re looking for, over what time period, and so on. If your answers are straightforward, then our system creates an online portfolio for you. It’s based on the same investment philosophy we use in our face-to-face financial advice. But if you give any answer that suggests an investment like this might not be right for you, then your case gets sent to us to review. At any point, you can decide to stop and contact us direct for advice. Once you’re happy with your portfolio, you start investing. 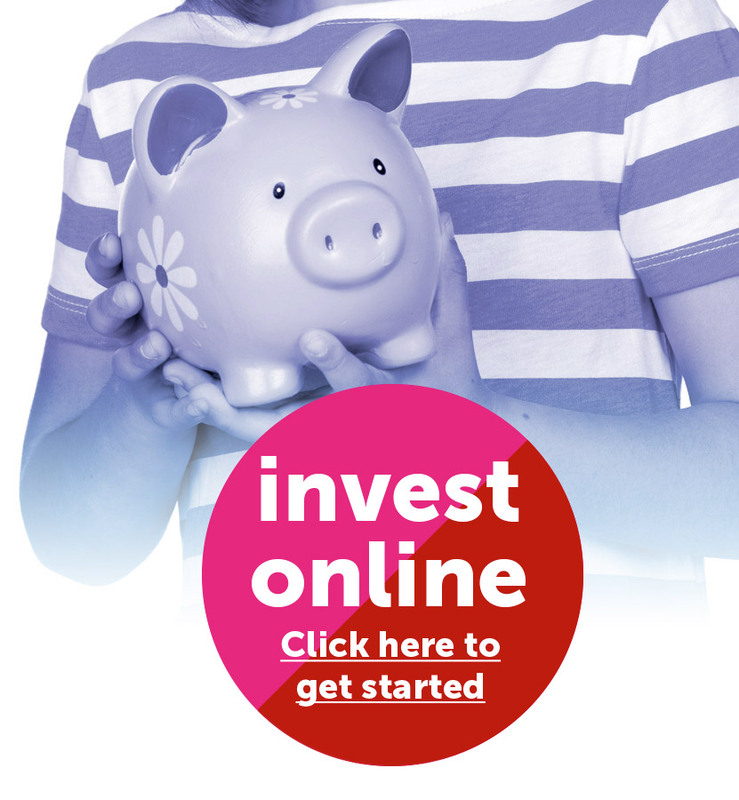 The service lets you invest via a Stocks and Shares ISA, or via a General Investment Account. It usually makes sense to start with the ISA, so you take advantage of the tax allowance, then only switch to the General Investment Account if you hit the limit. If after reading this you feel confident investing yourself, then get started now. Remember though, that every investment comes with some risk. Your investments might fall in value, and you could even get back less than you invest, especially in the early years. If you want someone to look at your finances holistically, look at any investments you already hold, or talk you through the pros and cons of lots of different options, it’s best to get in touch with us instead.